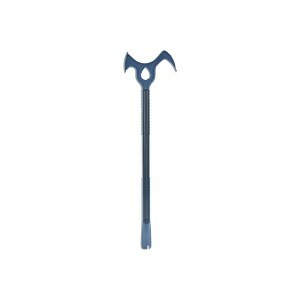 24" x 6" x 1/2"
Maddak Combination Dressing Stick and Shoehorn is used for pushing and pulling drawers, doors, wheelchairs and other items. It can be used for retrieving clothing from beds, chairs, floors and closets. It helps in turning light switches on and off.